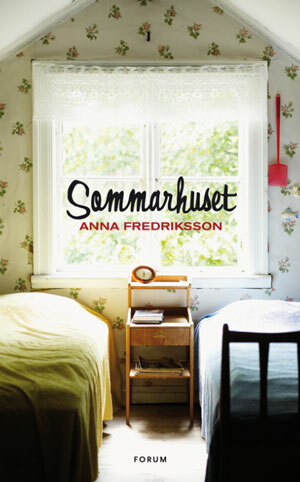 ANNA FREDRIKSSON MADE her debut in 2011 with The Summerhouse. 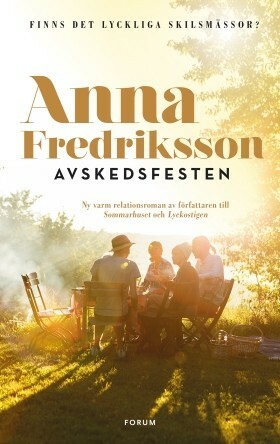 The book became a huge hit, selling more than 150 000 copies. 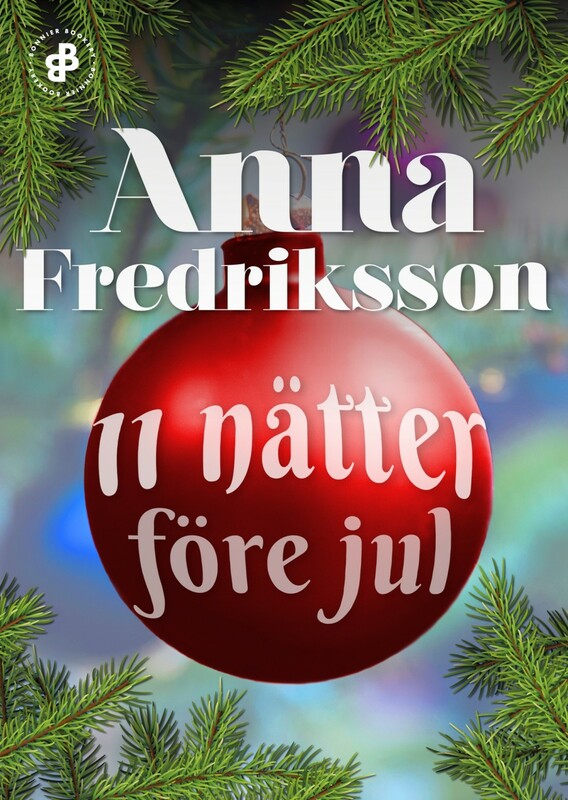 It was clear that Anna’s many years as a screenwriter gave her a dramaturgical advantage, which is a rare luxury for authors. 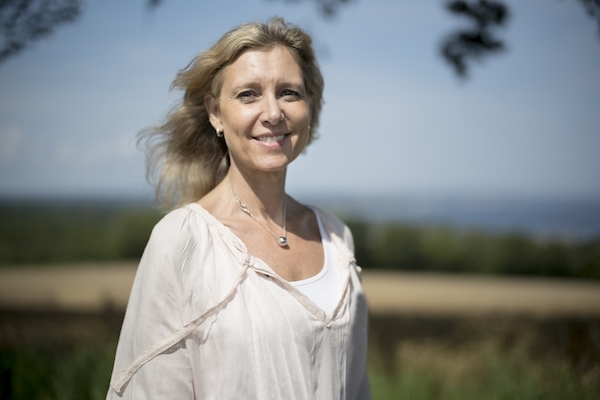 SHE HAS WORKED on several productions – from feature films to TV adaptations such as The Bomber and Wallander.Her professional background also includes working as a script editor for SVT Drama and as an editor and publisher at Forum. 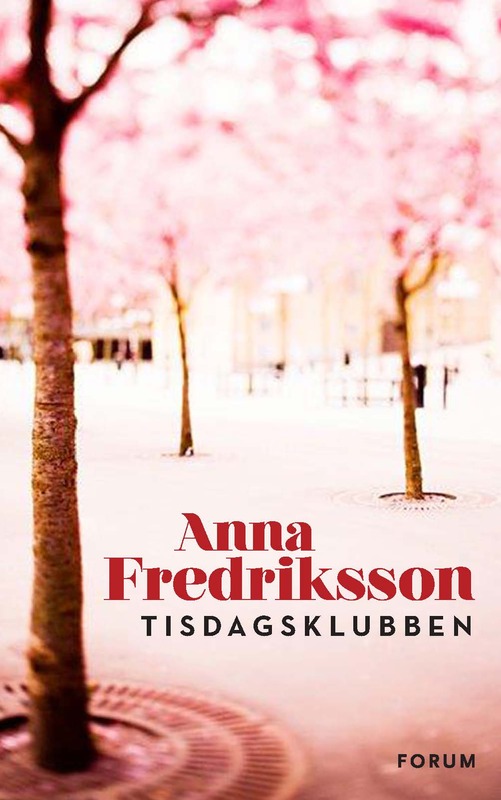 Today though, Anna works exclusively as an author and has established herself as the reigning queen of “Feel Real”. 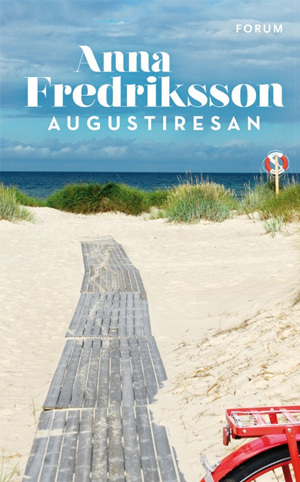 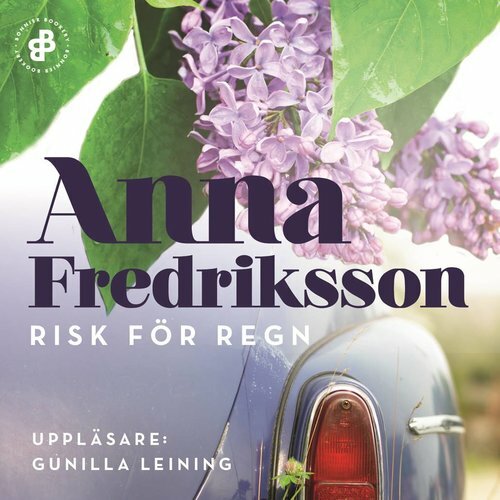 HER BOOKS HAVE sold over 600 000 copies so far and Fredriksson has just released the much-anticipated A New Beginning. 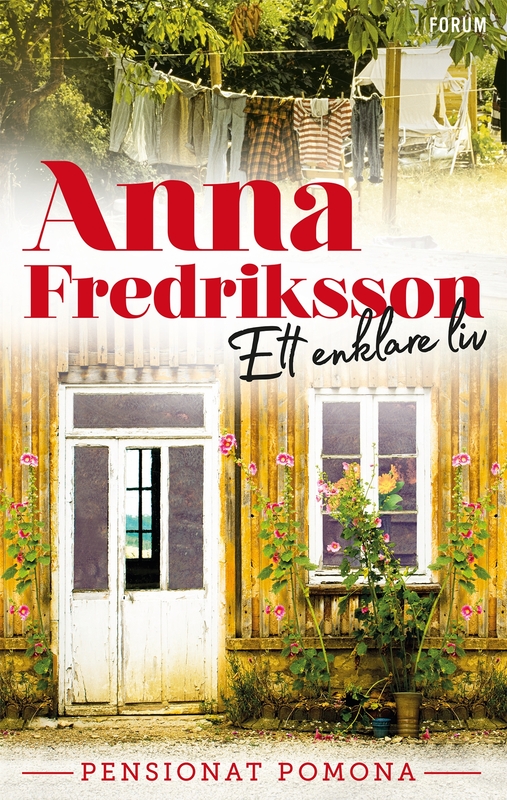 It is the first in the new and exciting Every Season’s Trilogy, set in a cosy coastal town in the South of Sweden. 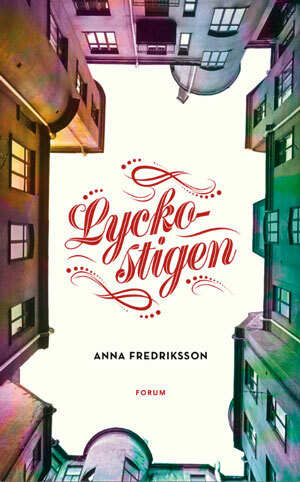 SHE LIVES IN Stockholm with her three sons.